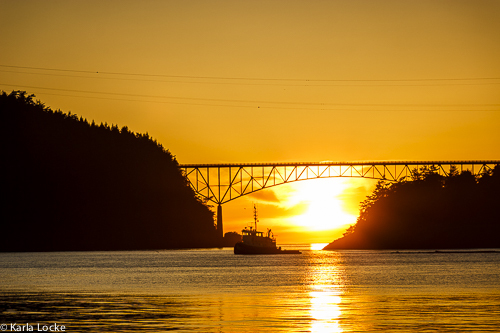 It's Fall, which means it is time again for Sunsets Under the Deception Pass Bridge. Directions: Hwy 20 to Cornet Bay (by Deception Pass State Park), drive till you reach the end of the road. Then walk a little less than a mile, down an old road. You will need a Discovery Pass to park. To find out the best time to go, visit this website for this usual tool. 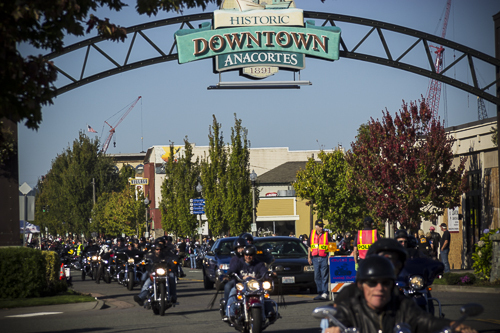 Join us, and thousands of motorcyclists as we welcome 2015 Oyster Run. email us at kklocke1@me.com, your photos from our Spur of the Moments and we will share them.